A mythological show which is based on the untold stories of Hindu God Ganesha, this show has been making good viewership all across India. Vighnahartha Ganesh is produced by Abhimanyu Singh under the banner of Contiloe Entertainment. 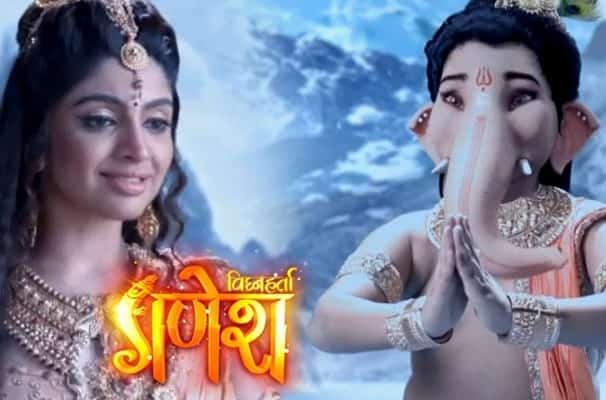 The show has been taking in the life of Lord Ganesha and portraying it into different storyline and with many untold stories coming up in it. The show is shot in multi-motion capture camera technology. It stars Nishkarsh Dixit as the Lord Ganesha and it also has plenty of supporting cast. The show is shot in Vasai at Artisan and Nirman Studio. The show portrays the life of Lord Ganesha right from his birth with all facets of his life coming up like the roles of Lord Shiva, Goddess Parvati, Lord Kartikeya, Nandi and those of Vishnu family including Lord Vishnu, Goddess Laxmi and even the fraternity of Brahma’s family like Lord Brahma, Goddess Saraswati, Narad and more. The show rolls on the entire mythological world revolving around Lord Ganesha and tells the story of his many adventures, his attainment of knowledge, his wisdom and standings. It takes into account his many unseen aspects of life and showcases them via the reel. 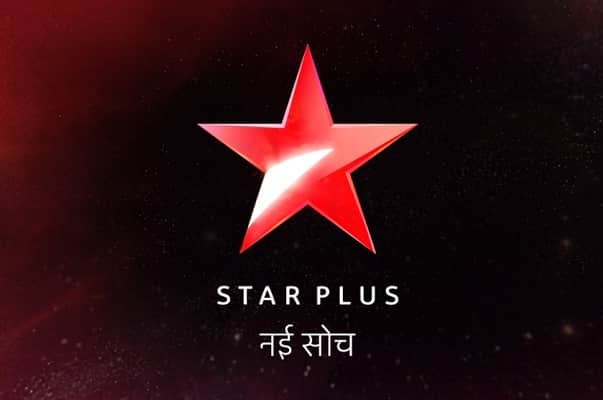 The show first premiered on 22nd August 2017 is aired on Sony TV from Monday to Friday at 8:00 pm.